ISLAMABAD: A total of 76 candidates have been given the green signal by the Election Commission of Pakistan (ECP) to contest for three National Assembly seats of Islamabad in the upcoming general election. According to the final list of candidates who will be contesting the polls in the federal capital, the highest number of contestants (36) will face off against each other from NA-53. 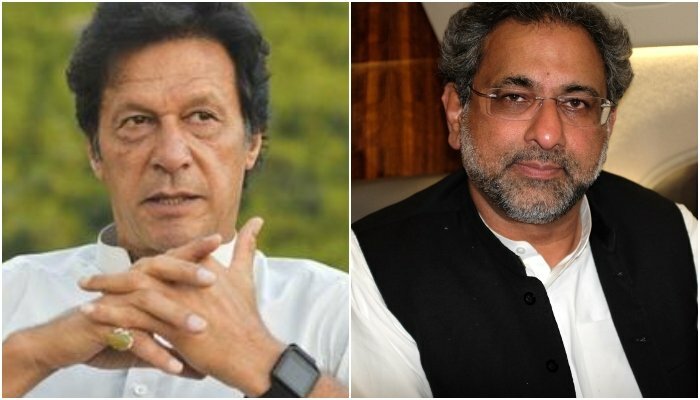 Pakistan Tehreek-e-Insaf (PTI) chairman Imran Khan, former prime minister Shahid Khaqan Abbasi, estranged Pakistan Muslim League-Nawaz leader Abdul Hafeez Tipu are some prominent names who will be vying for the NA-53 seat. 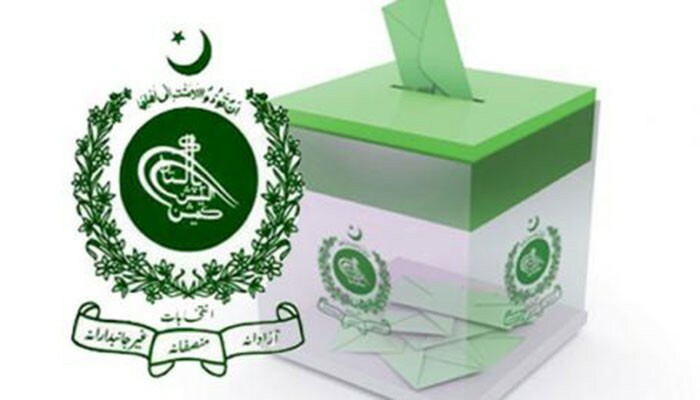 Twenty-eight candidates will contest from NA-54, while PML-N’s Tariq Fazal Chaudhry, Pakistan Peoples Party leader Afzal Khokhar and PTI’s Raja Khurram Nawaz are among the candidates to contest from NA-52. The ECP will announce the complete and final list of candidates contesting the general election 2018 at 4pm today. The commission will also issue electoral symbols to the contesting candidates at the same time.